Hollie Grant is an award-winning STOTT Reformer and Mat Pilates Instructor, and Personal Trainer specialising in functional fitness, posture correction and strength and conditioning. She is a huge advocate of the 'Strong not Skinny' message and believes exercise is the key to improved mental and physical health. 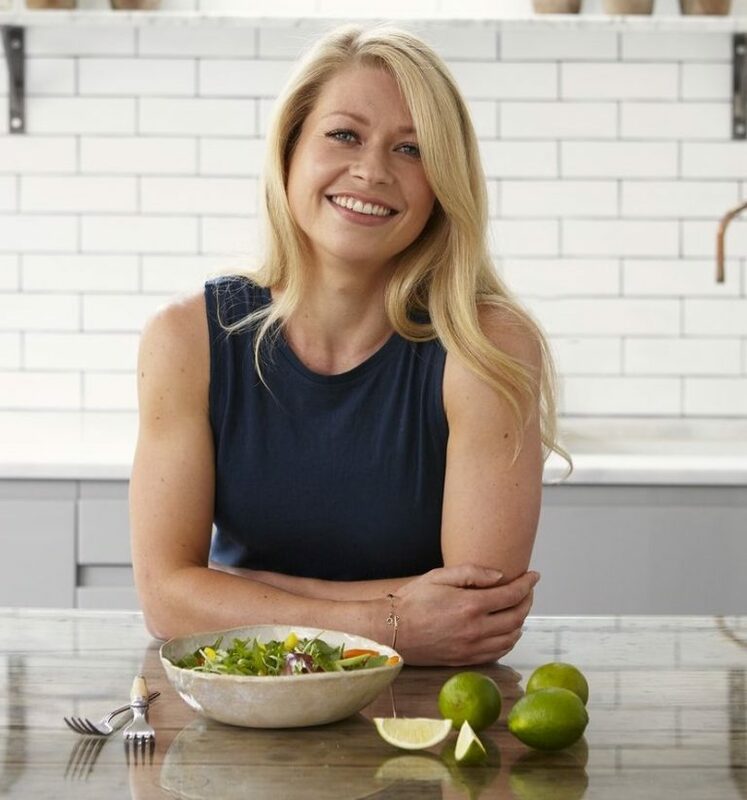 As the creator of the much-hyped workout technique 'The Pilates PT Method' - An innovative, results-driven workout that combines HIIT, body-sculpting Reformer Pilates and metabolism boosting weight training; ex-chef Hollie is against dieting and believes that a strong, functional, flexible body is the key to lifelong wellness.